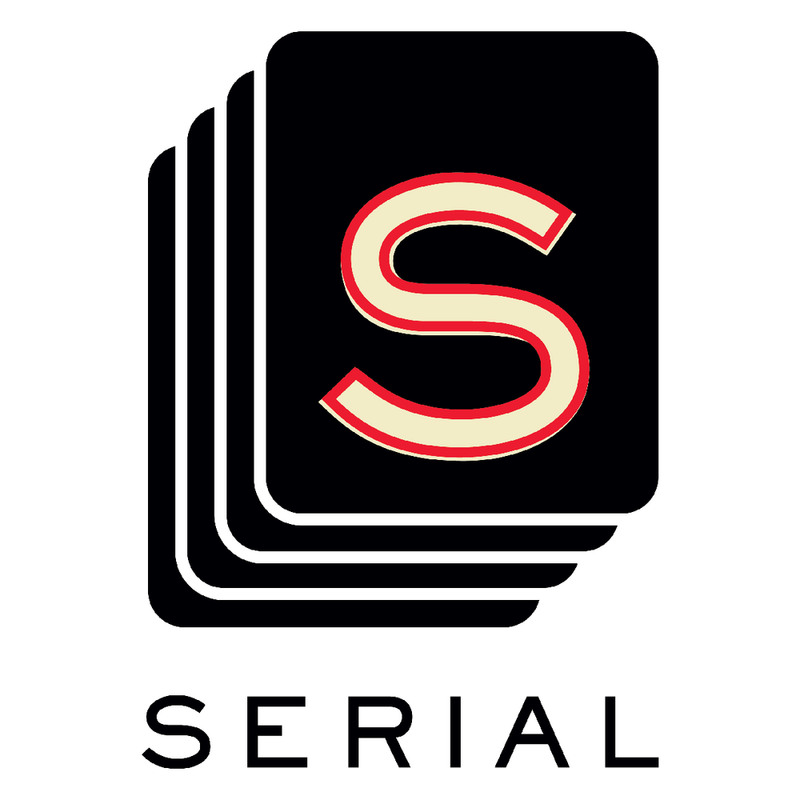 At the risk of admitting how much alone time I had, I'll admit that I listened to all 11 episodes of Serial in just 36 hours. I could not put it down. This isn't breaking news (it has been one of iTunes top podcasts for the past few weeks) but if you haven't jumped on the bandwagon yet, hurry up. The podcast is tells the story of a murder that occurred in Baltimore back in 1999. It's from the same producers as This American Life and a testament to the power of good storytelling. As my co-worker put it, they cracked the code! They found a way for people to pay for journalism. The podcast is free, but the show is so popular that readers and sponsors have already donated enough money for a second season. Catch up now! The last episode airs this week. Visiting the Holiday House is one of my favorite December traditions. If you're not familiar, each year a group of designers take a room in this beautiful mansion on East 63rd Street, and decorate a room according to a holiday. If you remember, last year I was obsessed with this St. Patrick's Day room. Best of all the money from ticket sales goes to The Breast Cancer Research Foundation. I'm on a Podcast kick. I've mentioned it before, but as I continue to listen to more and more archived episodes, I just have to say how much I have enjoyed The Lively Show. Jess interviews some incredibly interesting entrepreneurs and every episode is both uplifting and inspirational. Even when a topic hasn't immediately jumped out at me, I have ended up loving the episode. Jess allows the conversations to flow freely and it really feels like you're there. I particularly enjoyed her recent interview with Kelley Lilien, the author behind Mrs. Lilien. I was obsessed with the Netflix series and like Serial, devoured the entire first two seasons in just a few days. So when a couple of girlfriends and I decided to start a book club, Orange Is the New Black was my first suggestion. It's not terribly long so it's turning out to be a quick read and (unlike many situations) I'm glad I saw the show first. It's interesting to see what from the TV series is true (unwittingly insulting the prison food…to the head cook) and what has been adapted or stretched for TV. It's also a fascinating look into a government system that many of us (thankfully) never experience. From the sentencing that lands her there, to the spoken (and unspoken) rules that dictate her daily life, to how her family and friends react. It's amazing to see how the women in the prison care for each other in this incredibly unnatural environment. Sassy ad right? It got banned by the New York and LA transit systems. Too clever for the subway I guess. Anyhow, the show wasn't something I thought I would enjoy, but during my weekend alone I decided to flip it on. And guess what? I love it. I've heard mixed reviews from friends and I think that's partially because divorce is such a loaded and sensitive topic. However, if you can accept the fact that this is a fictional family, it's quite entertaining. Funny and lighthearted at times, thought provoking and sad at others. You'll find yourself relating to many of the characters and if you're anything like me, committed for the season.